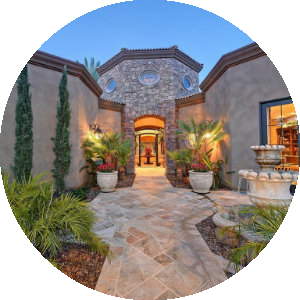 Terravita, Arizona is a gated, guarded community in northern Scottsdale, located at the intersection of Carefree Highway and Scottsdale Road in the colorful Sonoran Desert. This beautiful community surrounded by mountains on all sides was built between 1993 and 1999 by Del Webb with 21 unique designs. The community name comes from the Latin terra, meaning land, and the Latin vita, meaning life, recognizing the area as one displaying the harmony of land and life. The Terravita Country Club offers a variety of amenities. There are dining options from casual to fine dining. The fitness facility has state-of-the-art cardio as well as strength training equipment. There is also an aerobics studio. Many themed parties are held at the country club, as well as wine dinners and block parties. Outdoor enthusiasts will love the walking and biking trails that go over more than six miles. An outdoor pool has lap lanes as well a hot tub. There are six outdoor tennis courts with seating for those who want to watch the players. There is another community center that is also popular. The Desert Pavilion has many different clubs meet regularly, from card players to book lovers. There is also yoga available as well as Pilates classes in the fitness centers in the 9,000-square foot clubhouse. Besides the meeting rooms, there is a library and an entertainment center, and rooms are available for parties. The real estate options in Terravita offer four series on homes with twenty-floor plans for single-family homes that range from a smaller cozy home to a larger home. Sometimes you will find remodeled homes and customized living spaces by previous owners. All homes have open floor plans for first-floor living. Many have wonderful views of the golf course or the mountains. Security is a priority with gated and guarded entrance. Everyday shopping and dining are within short distances, and additional amenities can be found in North Scottsdale, nearby towns, and Metropolitan Phoenix for more variety of cultural and physical activities options. The community of Terravista also places priority on the people and development of friendships and camaraderie. 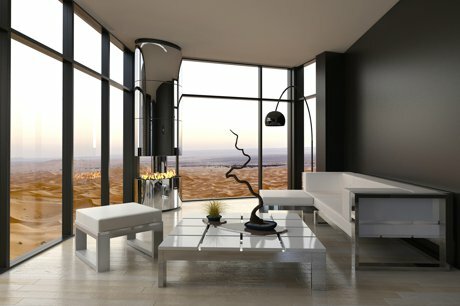 Most of the homes are eco-friendly and comply with the environmentally sensitive standards of Scottsdale. 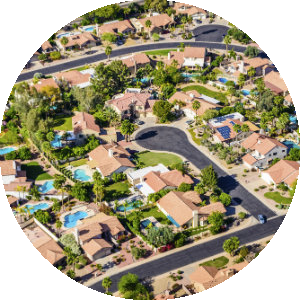 Taking all this into consideration, you will see this is a must-consider destination for home buyers searching in the Scottsdale area. 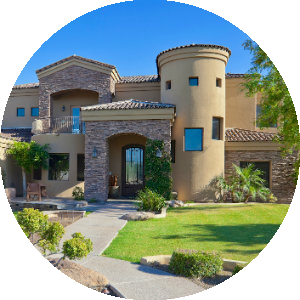 If you would like more information on homes for sale in Terravita, Arizona, allow us to assist you. Please contact us today. You'll find the very latest homes for sale in Terravita featured below. This information is updated throughout the day so be sure to check back often! Search the complete inventory of Terravita homes for sale by price, community amenities, square footage, and more using our detailed ADVANCED SEARCH option. See something that interests you? Want more information? 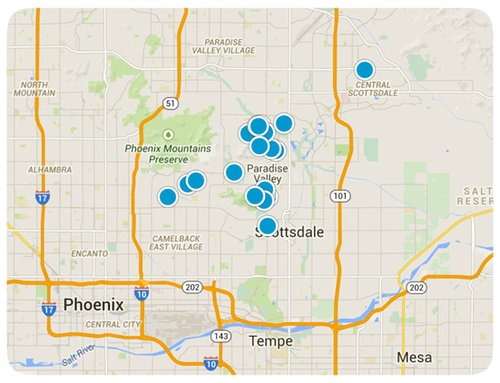 Contact Us anytime to schedule a private showing for any property you find on this site or for more information on the community of Terravita and all Scottsdale real estate.